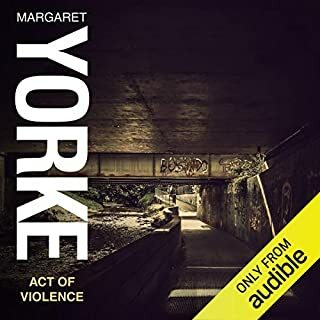 When Martin Trent rings home to announce his return from an assignment as a tour guide in Venice, Susan is filled with fear, a fear based on what has happened before, and her dread of further violence. Why does Susan put up with Martin's treatment? Though neighbours suspect what is going on, Susan covers her bruises with make-up and pretends that nothing is wrong and, despite everything, she loves Martin. But what is the truth about the relationship between Susan and Martin? The day that Jerry Hunt met Charlotte Frost was the day he decided to go straight. Jerry had been running a successful scam with his friend Pete, but something in Charlotte's smile made him take stock of his activities. He'd been to prison once and, Jerry decided, he wasn't going there again. In many ways, Charlotte, too, would like to pull away from her past. Daniel and Jennifer had bought a house together, and their friends assumed they would eventually marry. Then everything had changed. Stephanie stole Daniel from Jennifer. Confused, humiliated, and increasingly angry, Jennifer took to following Stephanie around London. Her obsessive love prompted her toward violent revenge. It would also lead to her coming under suspicion by the police, for a crime she did not commit. When journalist Andrew Sherwood witnesses an assault on a woman, he is curious to find out more about her. Then she disappears. And, it transpires, Louise Widdows is on the run from a tyrannical husband and moves into a vacated cottage, trying to cover her tracks in case her husband tries to find her. Befriended by Andrew and his young son, Louise is drawn to the freedom so long denied, while Andrew is drawn to her by the mystery of her sudden flight and a secret he suspects she is hiding. 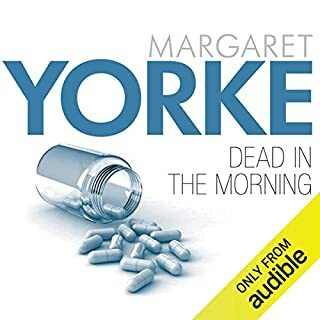 An idyllic cruise, a longed-for holiday to the Greek islands, a carefully planed school reunion....In this first-ever collection of her short fiction, including a new Patrick Grant story, Margaret Yorke provides a virtuoso display of her ability to extract unease, fear, and evil from everyday situations. Major Johnson has served in the army faithfully, and now, in retirement, he sets about village life in the same way. But beneath the surface of a quiet village, the paths of thieves and lovers, murderers and innocents, converge. No-one is safe from the consequences, including the Major. No one would have been surprised if old Mrs. Ludlow were murdered, but when her housekeeper is the one who turns up dead, everyone assumes that the lethal drugs were intended for Mrs Ludlow. And Dr Patrick Grant thinks he can prove everyone wrong. . . Peaceful Mickleburgh is the perfect English market town - or so it seems. In fact, it is a perfectly constructed façade, having successfully hidden the secrets of its inhabitants for generations. But the casual murder of a man trying to prevent an act of vandalism shatters the genteel appearance. Parents are forced to consider whether their children could be involved, friends avoid each other's eyes and partners word their conversations carefully. 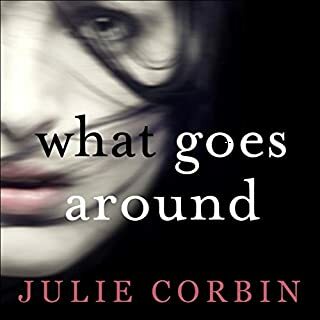 Somebody in the community is close to the murderer - someone with a past that threatens to resurface, bringing damage and devastation to a whole community. 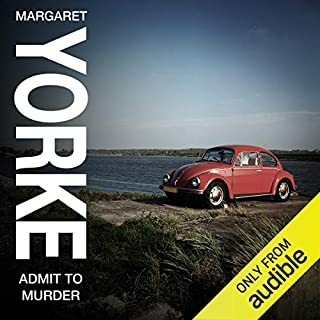 When Louise Vaughn disappears on her way home from choir practice in the village of Feringham, her parents and their dear friend Norah are devastated. No trace of her is ever found. 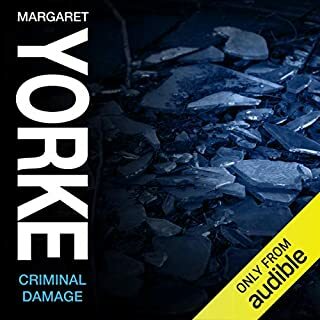 But, 12 years later, Detective Marsh rekindles the investigation and discovers that the family, including a spiteful and violent adopted brother, have something to hide. If someone took away your perfect life, how far would you go to get it back? Ellen's family is her world. So when her husband leaves her for another woman, she is almost destroyed. But not quite, because Ellen has a plan, a way to make those who have hurt her suffer. Leila is the other woman. She finally has everything she ever wanted. But Leila's brother has come back into her life, raking up a past that needs to stay buried. One of them will pay for their actions with their life, but which one? 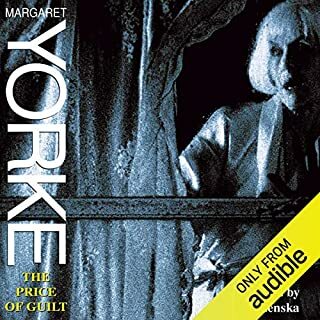 When her goddaughter is arrested, Isabel Vernon is startled to discover that the child of her memory has become an overweight, shaven-headed environmentalist and that Isabel herself is now regarded as Emily Frost's next of kin. Emily is then released on bail to the Vernons in the villlage of Fordswick. But her presence in the Vernons' house proves troubling, and is deepening the tensions already within it. 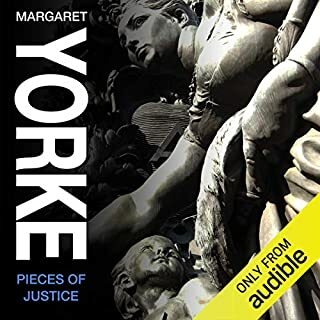 ©1998 Margaret Yorke (P)2014 Audible, Inc. This is a suspense story with a twist. The characters are well developed and the plot kept me interested from start to finish. I highly recommend it. I thoroughly enjoyed this book. Set in England, the author successfully captures the everyday world of the characters. A totally engaging book with an intriguing plot. 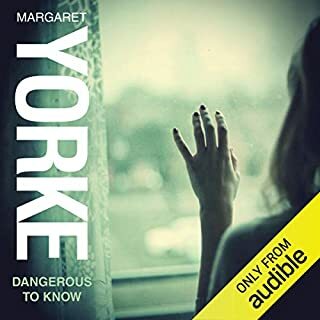 This was my first Margaret Yorke novel and I will definitely be downloading more from this author! Held my interest throughout. Excellent story line with interesting turns. Highly recommend for all readers. The book had me at the first two sentences. "She wanted to scream. The desire to do so came over her at intervals when she was not fully occupied with something that took all her concentration." Isabel Vernon is trapped, but how and why? She's clearly walking around in a very nice life. Or is she? It's only when her goddaughter Emily Frost is arrested and remanded to her care that Isabel starts to understand what's really going on. Not only around her, but also within her. Then, thanks to Emily, people start to enhance her world, and her worldview. Things change and as they do we begin to wonder why more of the characters don't feel like screaming. The novel is wonderful in character development and their personal growth. It shows us the human condition without beating us over the head with it. 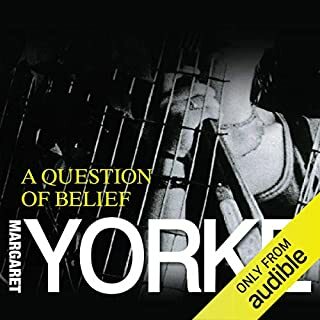 Yorke isn't making a social commentary. She's simply telling a tale of the lives of a group of people whose experiences end up touching one another because each person takes a chance on Emily. But no one reveals everything that's going on which becomes part of a growing problem. It's these series of small omissions that build the conflict, tension and mystery of the book. 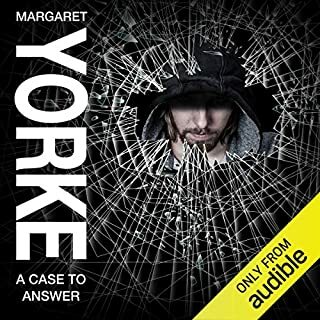 Yorke cleverly weaves them together into a building storm that's engaging and believable. It leaves you looking at your own life and wondering what you know, or don't know about everyone around you. 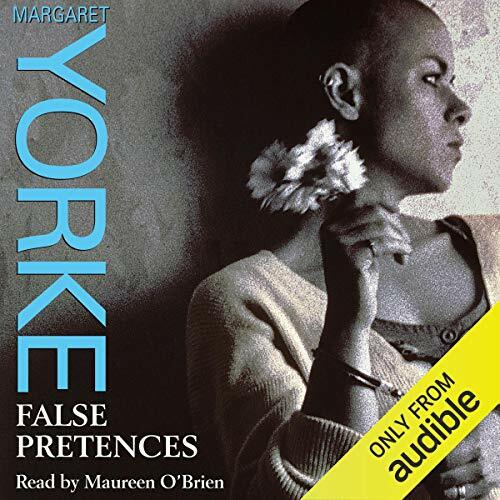 O'Brien does a credible job of narrating. It's a good read. This is a really good story. I put it on every time I got in the car, even if it was s short trip up the street to the grocery store. 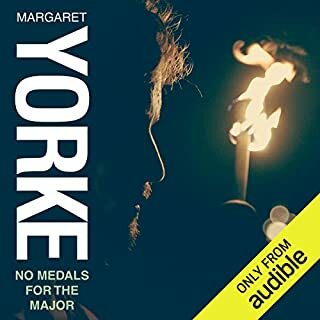 The narrator did a very good job. I recommend downloading this story, I don't think you will regret it. The characters are well developed. None of them are cookie cutter. I liked that. The story is not predictable.